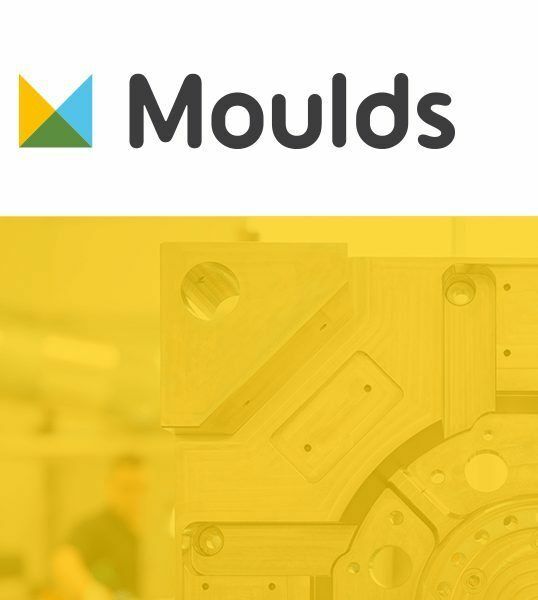 IML moulds need several special characteristics to adapt to the speed, precision and completion levels that requires a labeling system for moulds. 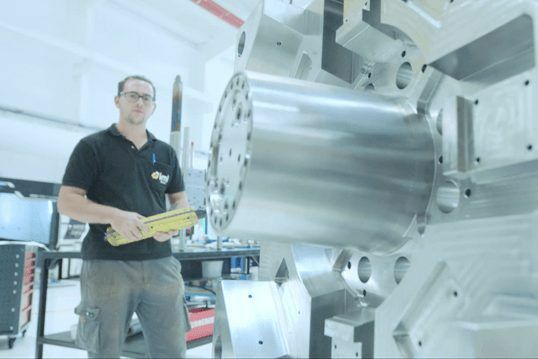 In IML Solutions, we are specialists in full IML processes: IML moulds, IML robots and injection moulding machines. 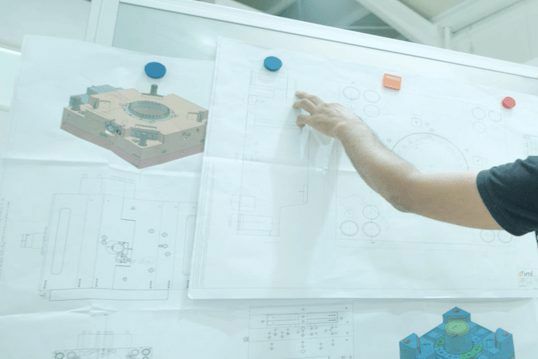 As manufacturers, we have the capability of develop the solution that best meets your needs. 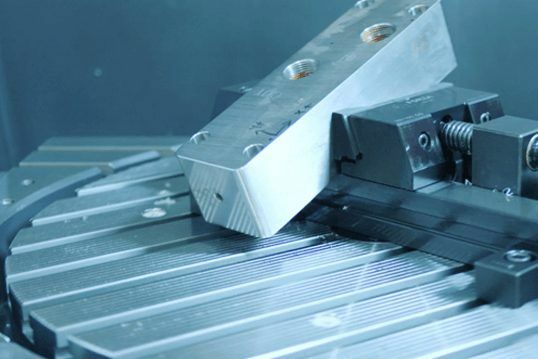 In IML Solutions, we have our own tooling shop equipped with the most advanced DMG Mori systems and the experience of working for clients all over the world within the most competitive sectors. We make available for you the best team of specialist who will work together with you from the conception of the idea until the start-up to ensure the best outcome. 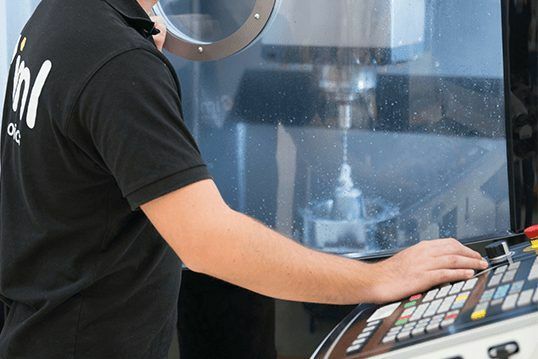 Own shops equipped with specilized machines. Technical Department for integral product design. Systems inside the mold to ease the placement of the IML labels. Cycle time reduction and scrap decrease. 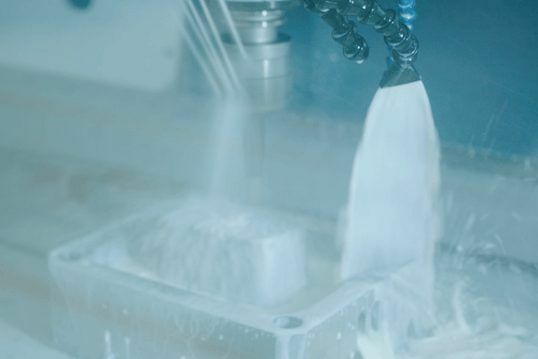 Cutting-edge technology used to build the cooling systems inside the moulds. 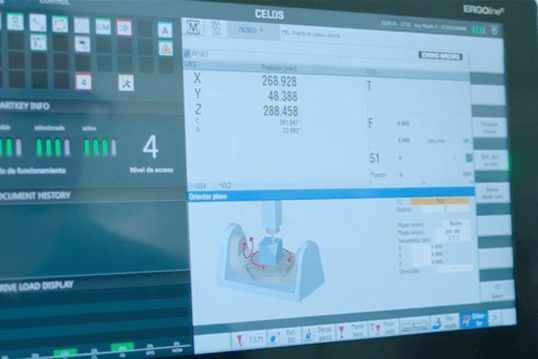 Piece optimization to reduce weight and improve its characteristics.